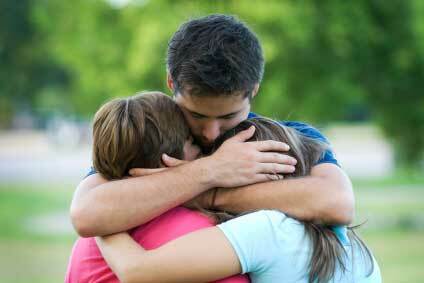 We have all experienced some degree of grief and/or loss in our lifetime. Because each of us is unique and our experiences are extremely personal, we all handle our grief in different ways. Many people seem to accept their loss and are able to move on in a reasonable amount of time, but sadly, many are not able to accept their loss and can experience severe anxiety and depression. In order to adapt to a painful loss, individuals generally will follow each of the five stages of grief: Denial and shock, Anger and guilt, Bargaining, Deep sadness and despair, and Acceptance. Many of these stages may overlap or one may find they spend more time in one or more stages longer than others before moving on. If you or a loved one are experiencing overwhelming grief or are unable to move forward in coping with loss, we encourage you to contact us to schedule a counseling session with one of our licensed mental health counselors today!